See scan - very good condition. This is an extremely rare Bulgarian Royal medal issued in the name of the famous VMRO and Macedonian revolutionary and leader of the Macedonian uprise and revolt against the Turkish Empire - Gotze Delchev. 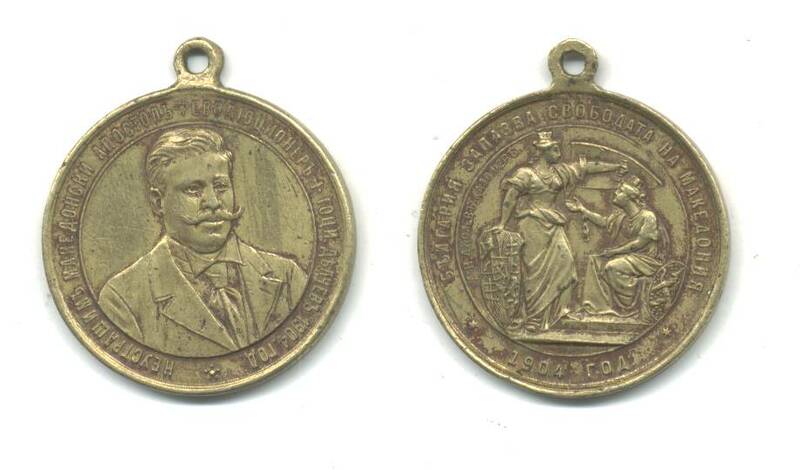 This is a very rare propaganda medal for the freedom of Macedonia from the Ottoman Turkish Empire. Rare collector piece.